Don't know how to get a hold of Tyrgyzistan, but try tenderloins at Butcher's Steakhouse in Mason City. I feel like this is a diss to our community. Some of the best restaurants are found in small towns. 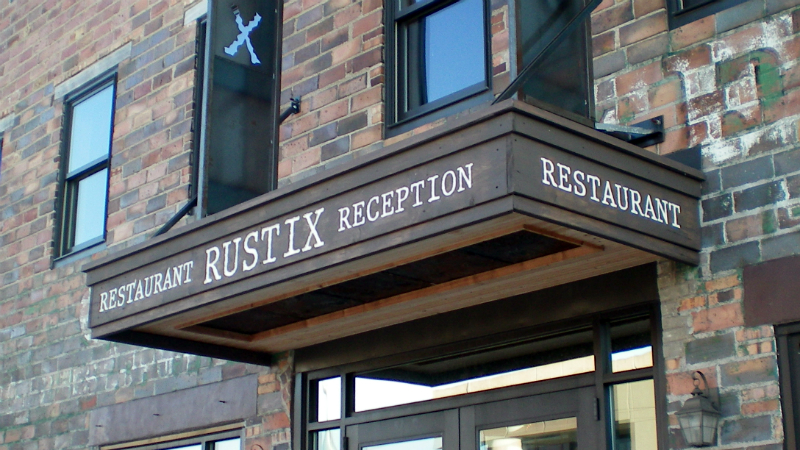 Maybe instead of only thinking of Rustix, which is no longer a restaurant, you should check out some of the other places around town. Just because we're a small town doesn't mean we can't have nice things.